Challow Park Studios – The best recording services. The Music Studios – The best rehearsal facilities in central London. 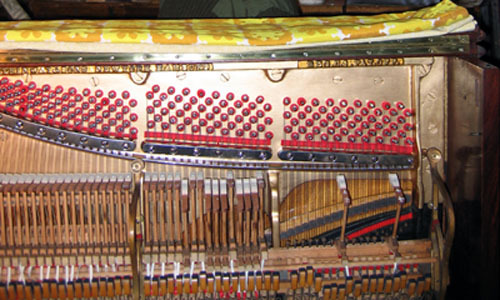 The Stanhope Collection – Early pianos, clavichords, player pianos, etc. B Sharp Pianos – Pianos for sale & hire. 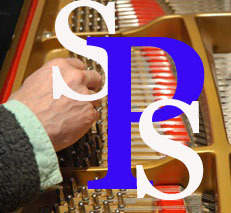 Friendly, reliable tuning services.